In our online shop you can find a wide range of products for the measurement of air quality, available on stock, and also a wide range of accessories and measurement units! 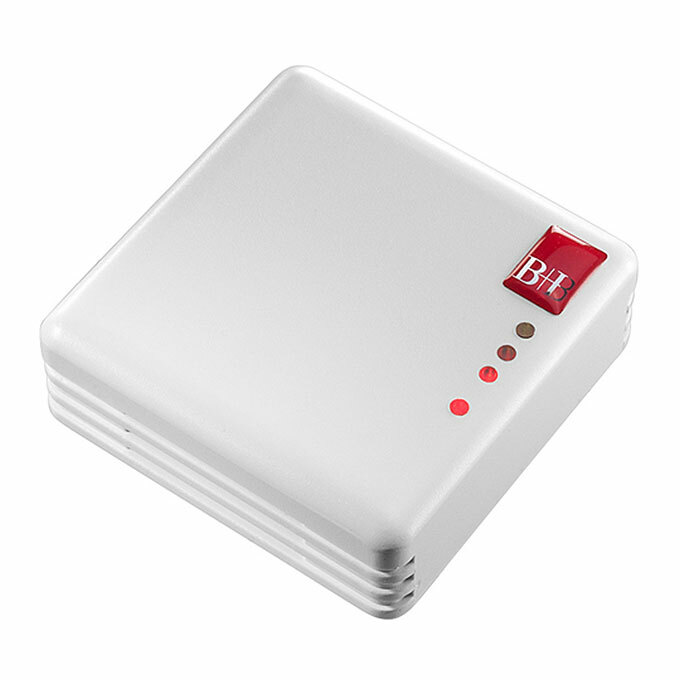 For a pleasant room climate: VOC-probe from B+B! 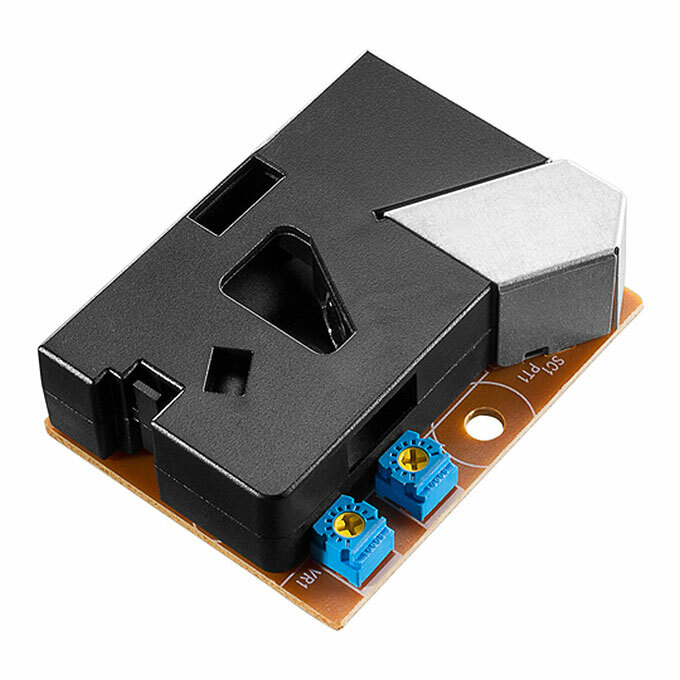 This high-power sensor shows exactly when it‘s time to ventilate your living space or business premises. Installed in a wall housing it measures the air quality, humidity and temperature. VOC describes the gaseous and vapourous material of organic origin in the air, such as hydrocarbons, alcohols, aldehydes and organic acids. By a light scattering method the highly sensitive optical sensor detects particles of smoke, dust, cigarette smoke, pollen as well as house dust pores and mite dust in ambient air starting at a particle dimension of 1 µm. Areas of application: Air purifiers, Air-analysis and control systems, air conditioners, vents & fans, smoke exhaust, smoking lounges, innovations for allergy sufferers. Special saving potential lies in the exact regulation of control units.